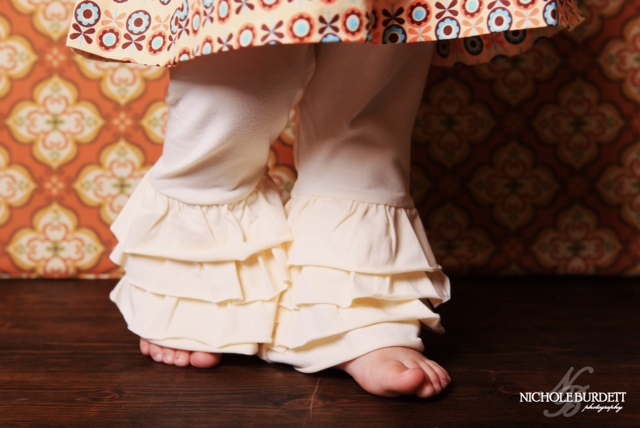 We are thrilled to announce the newest addition to taylorjoelle.com, RUFFLE LEGGINGS! The more ruffles the merrier! These Taylor Joelle ruffle leggings have 4 different ruffles on the botthom. 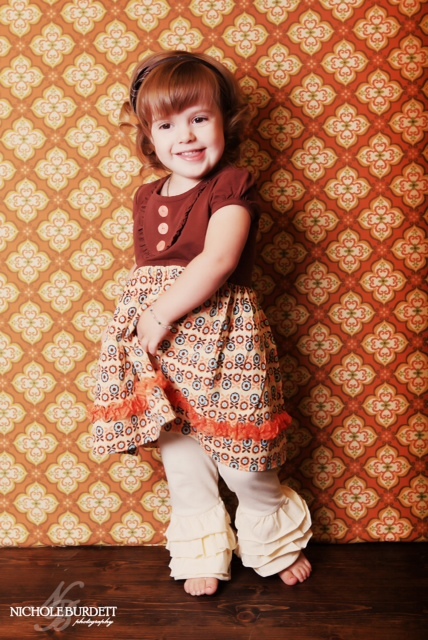 They are made from a cotton spandex blend, are available in Ivory and Brown, and will add cuteness to any outfit, they look especially adorable with the Peachy Keen Dress (pictured). They come in sizes ranging from 18 months-6T. 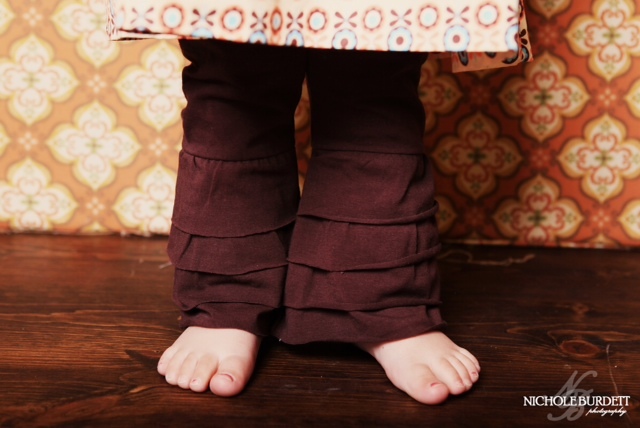 To celebrate the release of our new Ruffle Leggings, we are also having a GIVEAWAY!!! We are giving our followers a chance to WIN A PAIR OF RUFFLE LEGGINGS! Giveaway ends 5/17. Please use the Rafflecopter form below to enter. Giveaway terms and conditions are listed at the bottom of the form. I like the Banana Sorbet Ruffle Romper. Kelly F.
Love the Girl Sock Monkey Hat and Diaper Cover- too cute! I love the Berry Tart tiered lace dress! Well, besides everything lol, my favorite item right now would be the Boy's Schoolyard Cardigan. I love the sashay dress. We bought it a few months ago and it is so cute! I also love the new ruffled leggings!! I really like the Sashay Soft Colored Ruffle Dress! My 4-year-old and 20 month old would love these! Who wouldn't? I guess my favorite is the Grape Sorbet Pettiskirt, btw. Boy's Schoolyard Cardigan + Peachy keen dress! I like everything I saw! The headbands, like Peachy Keen Brown, Tan & Blue Felt Headband, and the owl hats are so cute! I love the peachy keen dress, the pattern and the colors are so pretty and the entire thing is just adorable beyond all reason. My favorite is the Grape sorbet pettiskirt! at this current moment, I am slightly obsessed with the peachy keen tutu and peachy keen flower belt! My favs always change, never anything bad with you guys! I love the Grape Sorbet Pettiskirt! I love the peachy keen dress! Ties! I have a slight tie obsession at the moment, but everything is a.d.o.r.a.b.l.e!! Love the peachy keen dress I got it a few weeks ago for my 3 year old and even cuter in person!